RBTH presents a news digest based on Instagram photos from Russia. In this week's edition: Russia's football team drops out of the World Cup, Edward Snowden marks his first year in Russia, and Maria Sharapova wins the Roland Garros French Open. This is what the road into Odessa, a city in southern Ukraine, looks like now. Meanwhile, Russia’s Federation Council decided to annul its resolution permitting the deployment of Russian armed forces in Ukraine and proposed changes to the draft of the new Ukrainian Constitution submitted by Ukrainian President Petro Poroshenko. Russia's national football team couldn't overcome Algeria's team and lost their chance to move to the World Cup play offs. 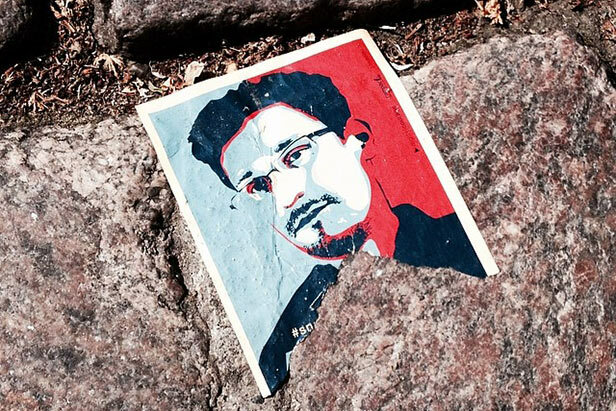 Edward Snowden, the former American NSA contractor, marked his first year in Russia. Here's what Russian media put on Instagram a year ago: Edward Snowden is flying to Cuba via Moscow. A source with Aeroflot airlines confirmed that a man named Snowden was listed among passengers of Flight Su213 bound for Moscow. Twenty-seven-year-old Maria Sharapova recently won her second Roland Garros and fifth Grand Slam of her career.